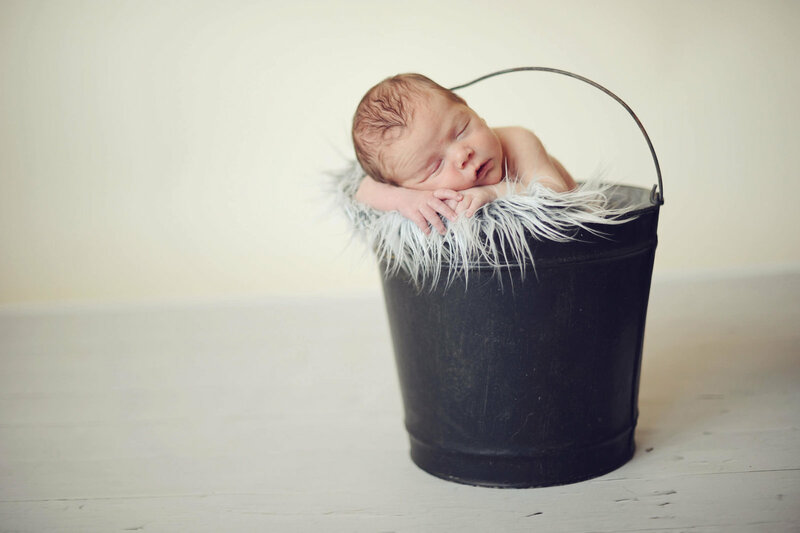 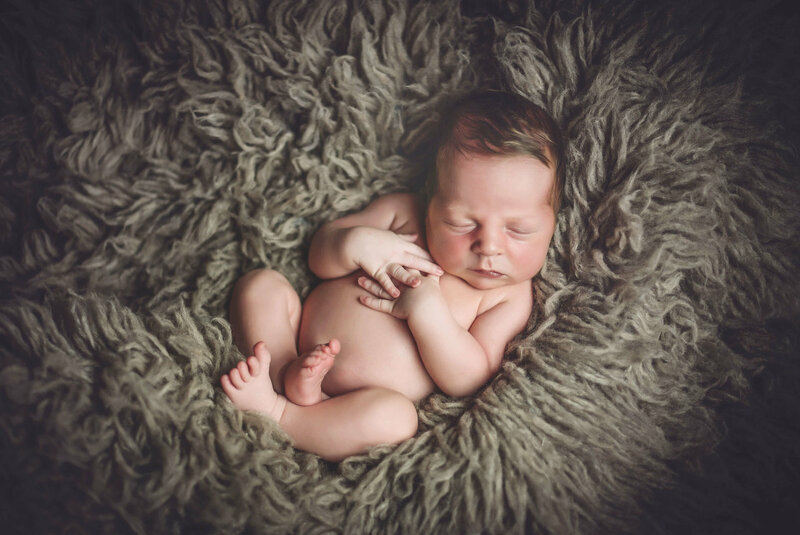 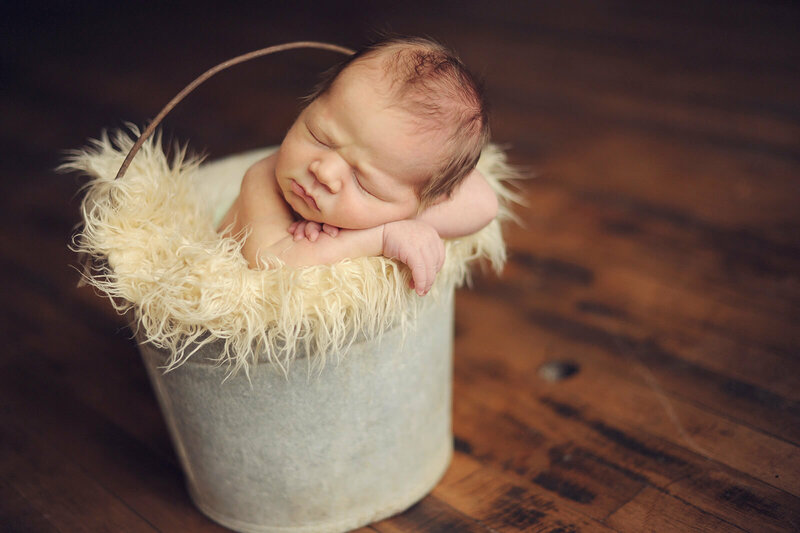 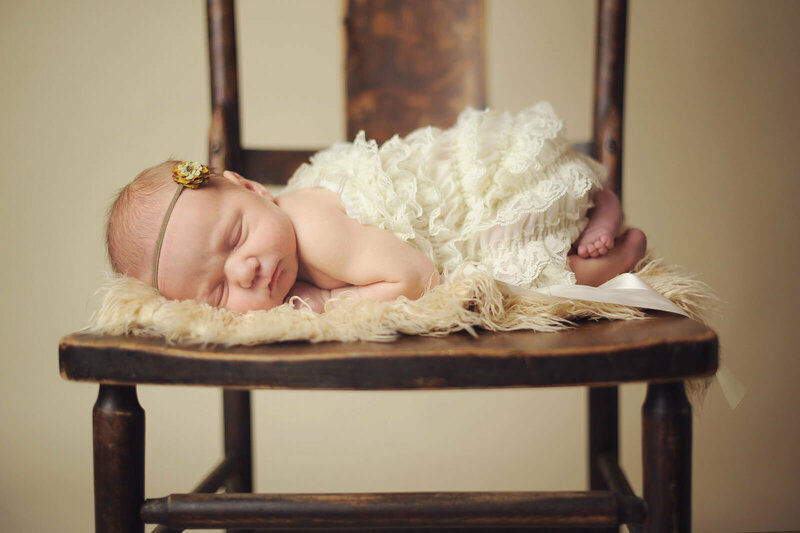 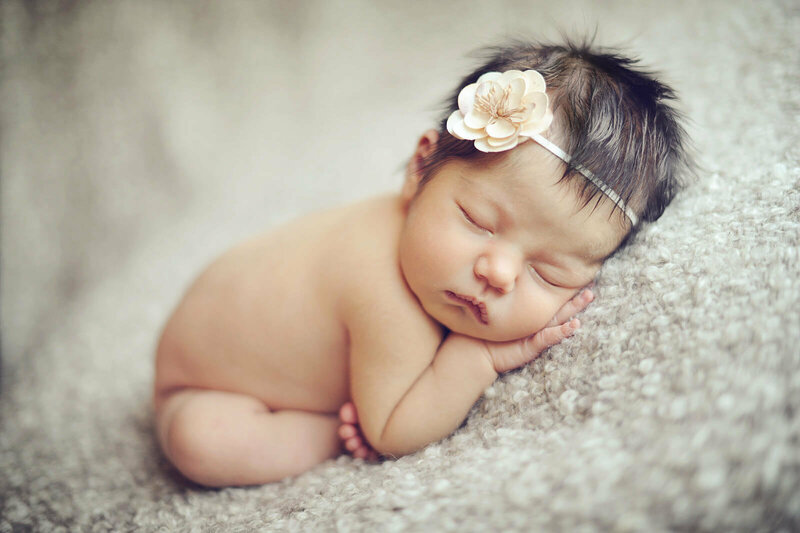 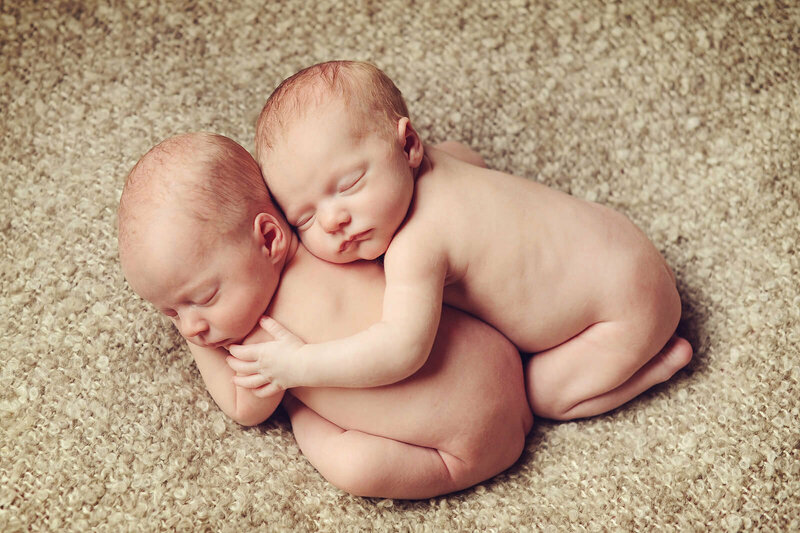 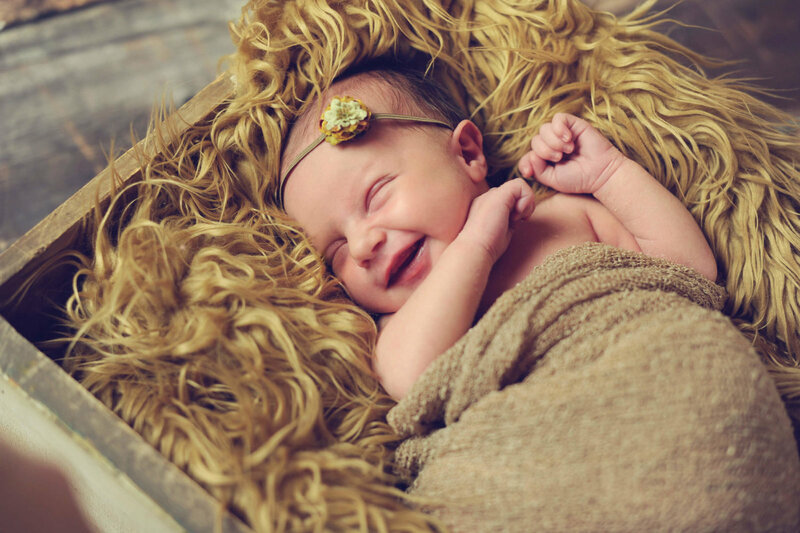 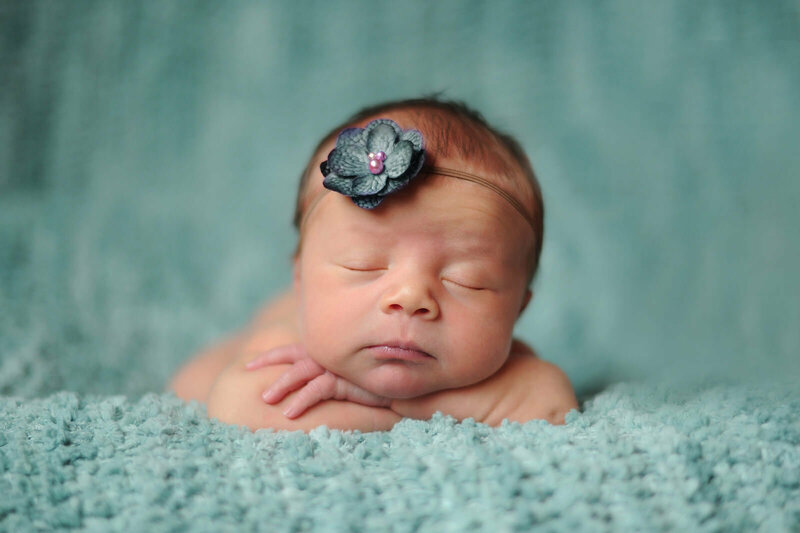 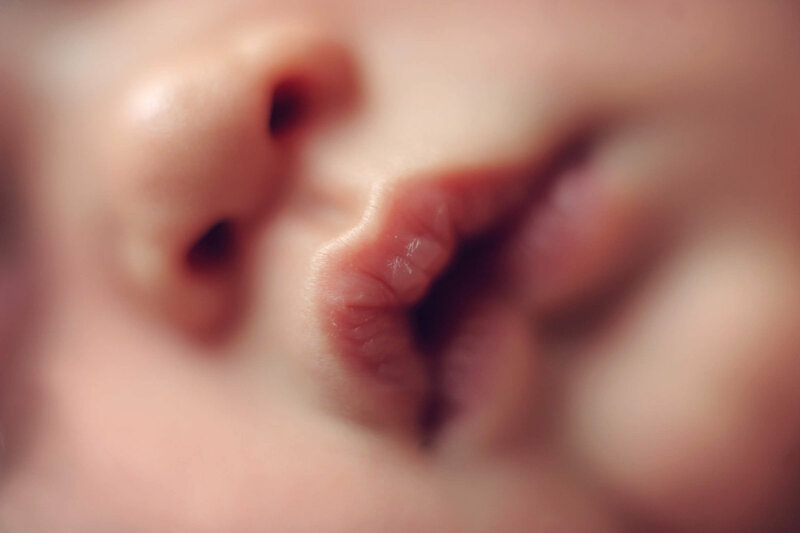 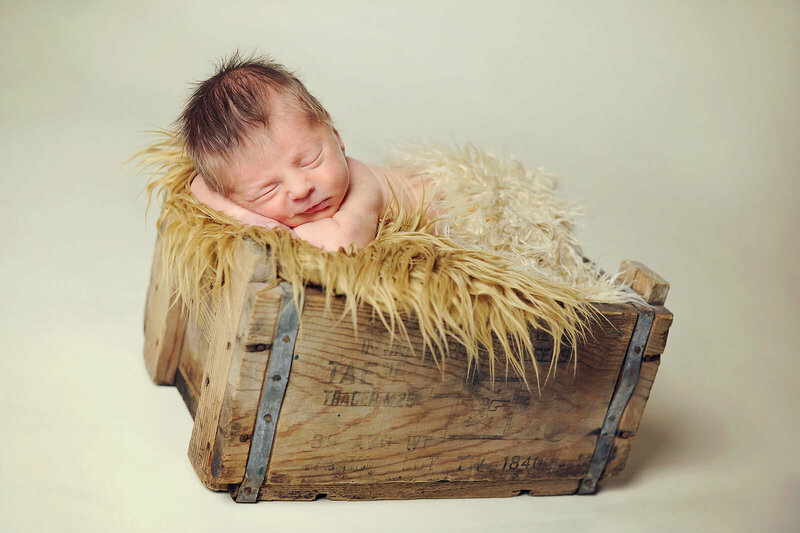 Each newborn session begins with a simple consultation where we talk about what style of photos you're looking for, details about your baby, and if you want to include anything special in your photographs. 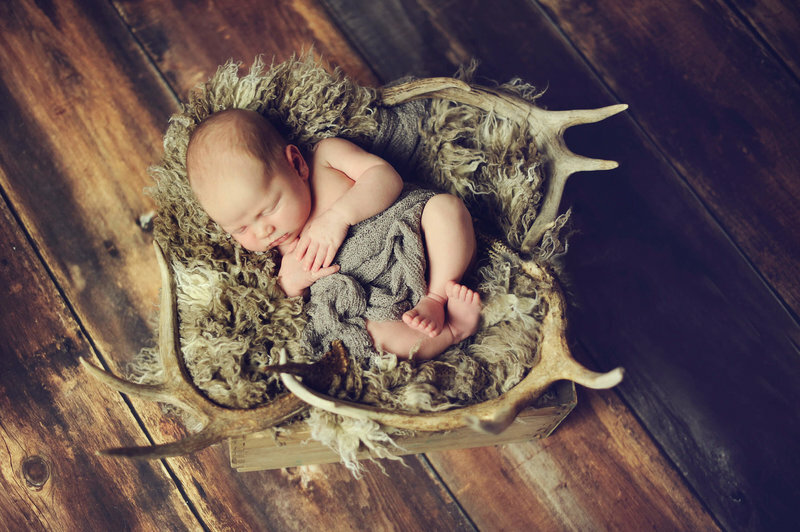 We'll also talk about what you hope to do with your photos, if you have an areas of your home you'd like to decorate with the images from your session, or if you're interested in creating a custom photo album with all of the photographs. 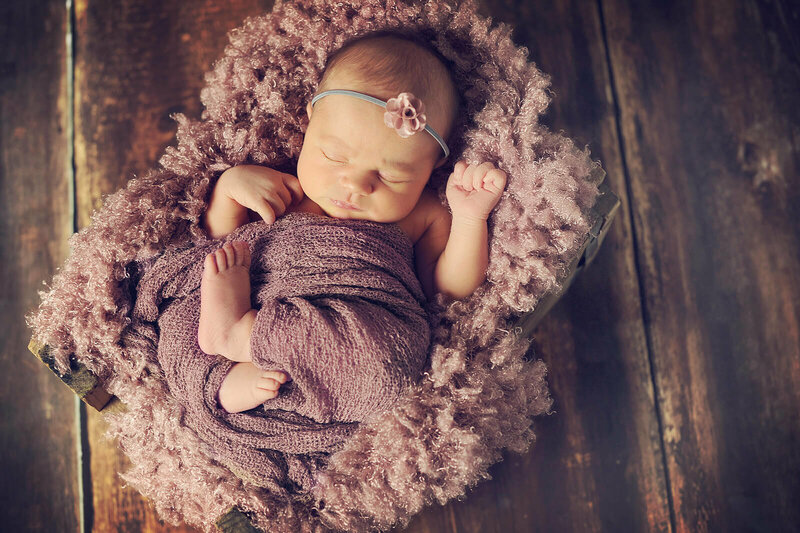 We're truly going to make this experience something you'll treasure for years to come--so getting to know you better before we begin is the first step! 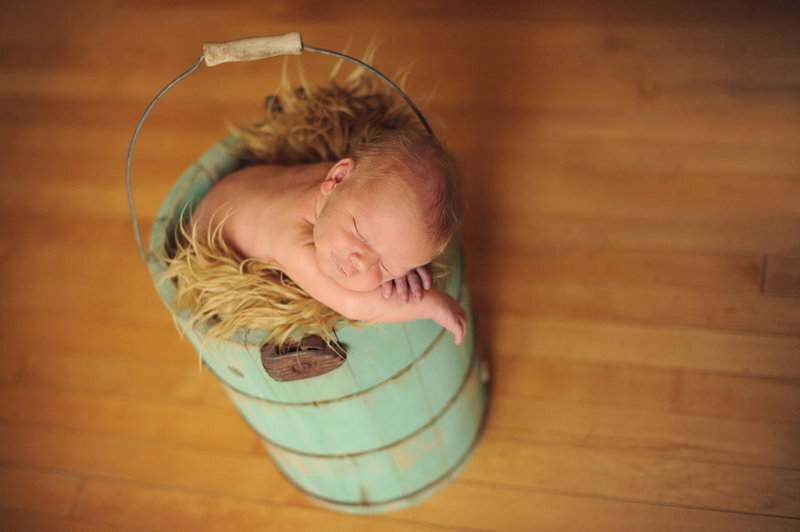 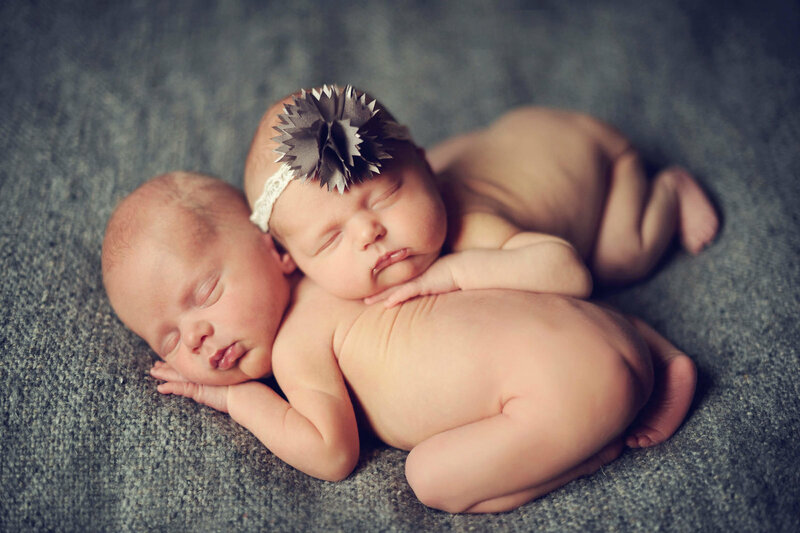 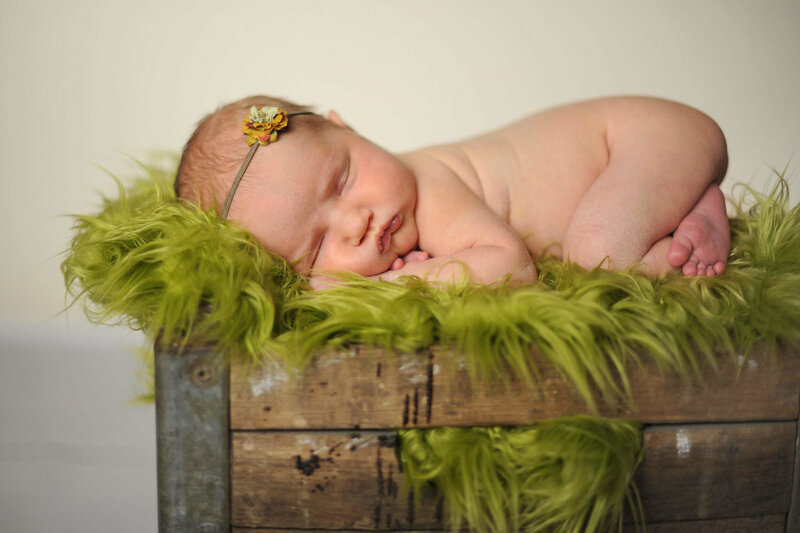 Newborn sessions typically last 2 full hours and are held at my studio location just outside of Hallock. 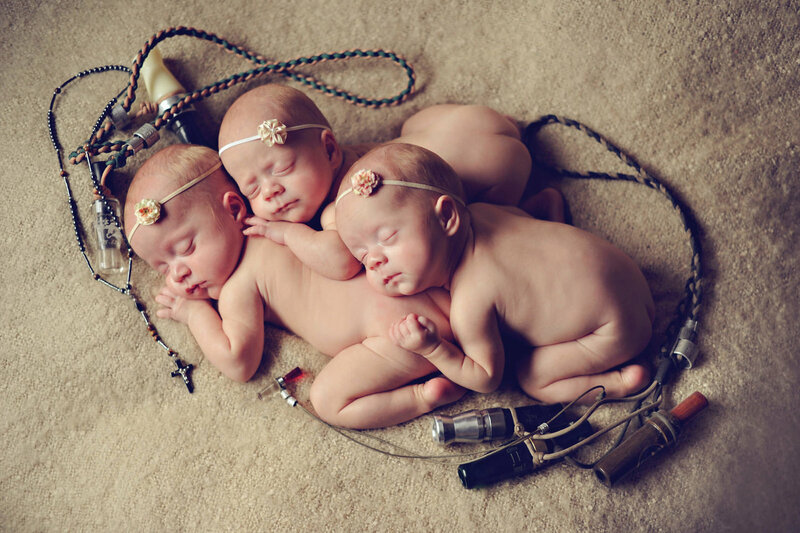 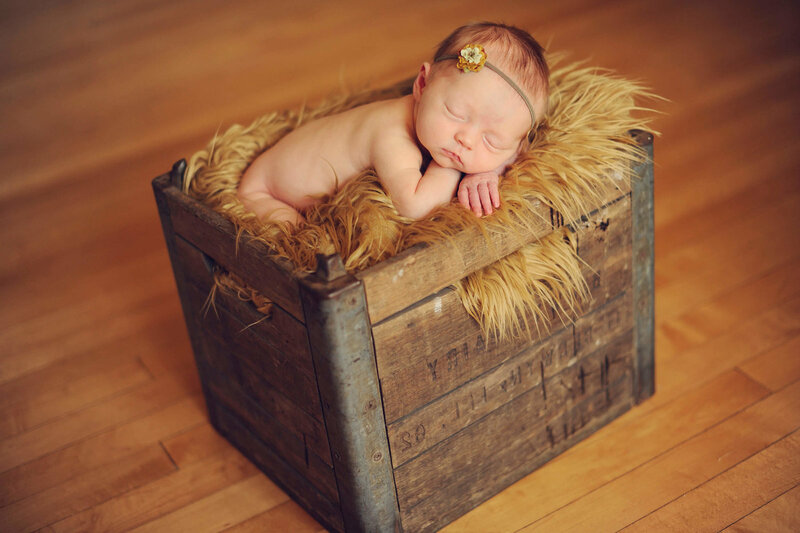 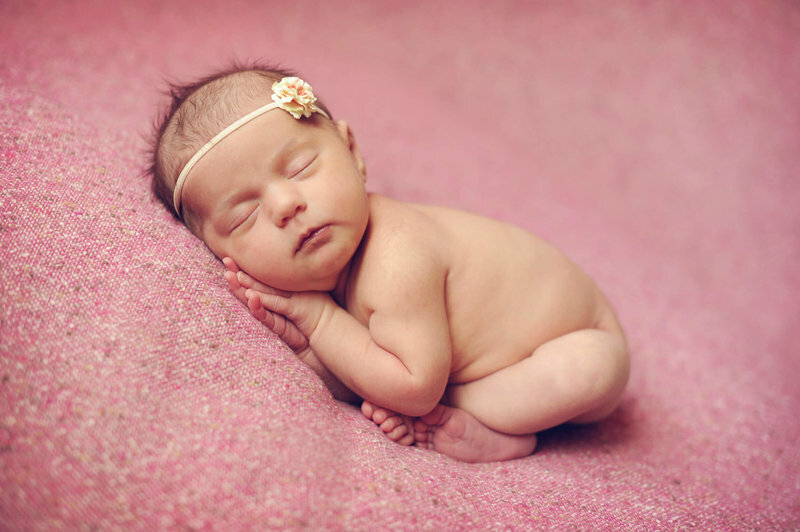 I aim on getting simple poses and sweet little details that capture this very special time in your baby's life!